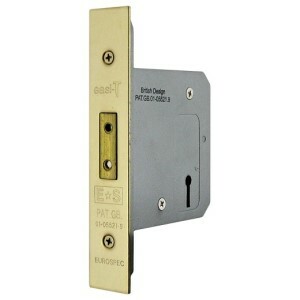 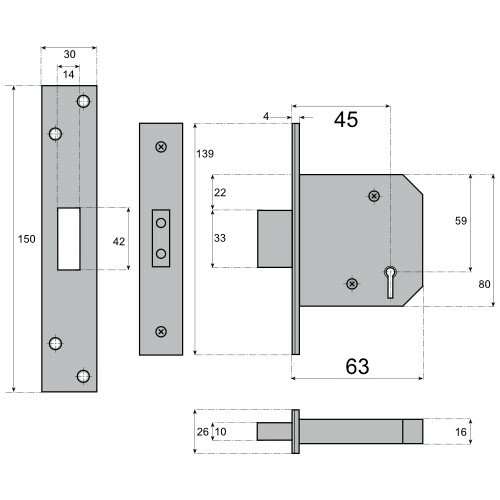 This quality 3 Lever Mortice Deadlock is an ideal choice for medium security applications on internal doors or external doors if higher security locks are not required. Often used on lockable service doors in commercial environments and approved for use on fire rated timber door sets in accordance with current regulations. 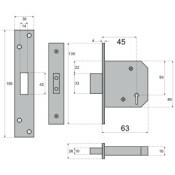 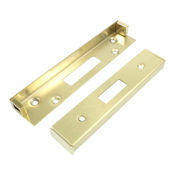 Suitable keyhole escutcheons can be selected from any of our door furniture collections if required. 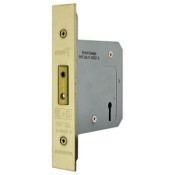 One deadlock complete with faceplate, 2 keys, frame keeper plate and all fixing screws.